This week we're in Jack's hometown of Walworth. Previously we've talked about fellow former residents Charlie Chaplin, Charles Babbage, Michael Faraday and Michael Caine as well as East Street, the Aylesbury and Heygate Estates and Newington Library. 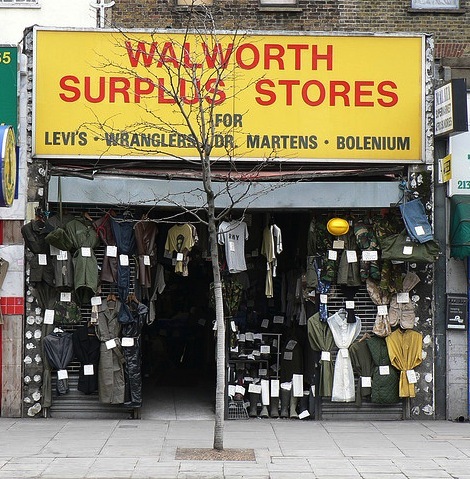 We cover what's left of the area and recall personal memories of the Walworth Road, the high street that never gets any better.